$105.16 remaining until FREE shipping! 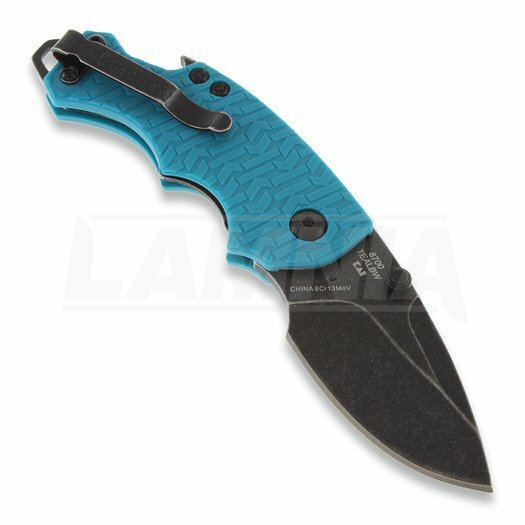 Kershaw Knives is a brand of Kai USA Ltd. It was founded in 1974 to design and manufacture knives that users would be proud to own, carry, and use. This has meant that every Kershaw knife must be of the highest quality. 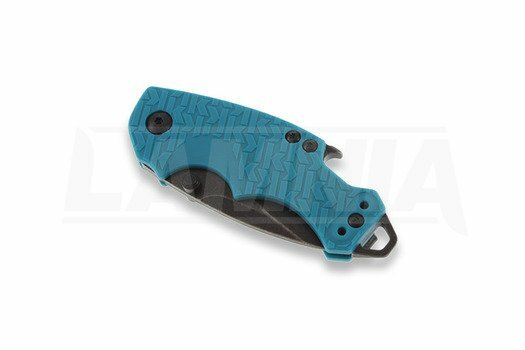 Whether it’s a pocket knife, a collector’s knife, or a kitchen knife, Kershaw always chooses appropriate, high-quality materials and is dedicated to intensive craftsmanship. 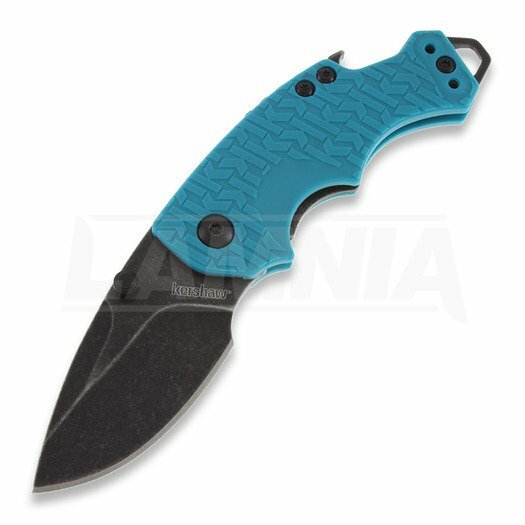 with the combination of extremely tight tolerances and state-of-the-art manufacturing techniques ensures that Kershaw knives provide a lifetime of performance.